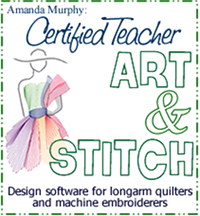 Home / Uncategorized / On Pointe and the last day of the Wake Up to Kona blog hop! 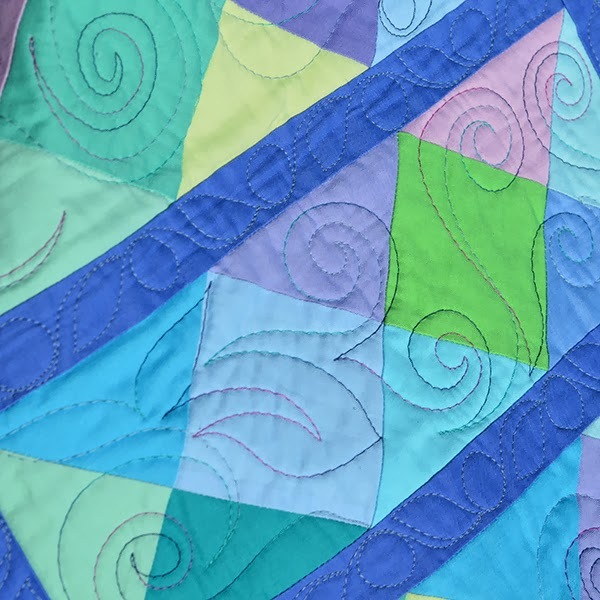 I thought I’d celebrate by showing one last quilt from Color Essentials. 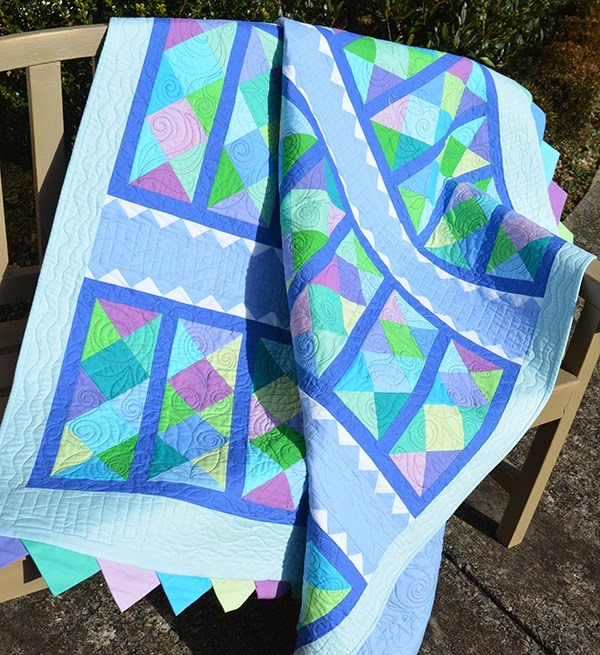 This one is called On Pointe and it is sewn using a Kona Sunset Fat Quarter bundle. It is pieced with Aurifil thread on my Bernina 580. 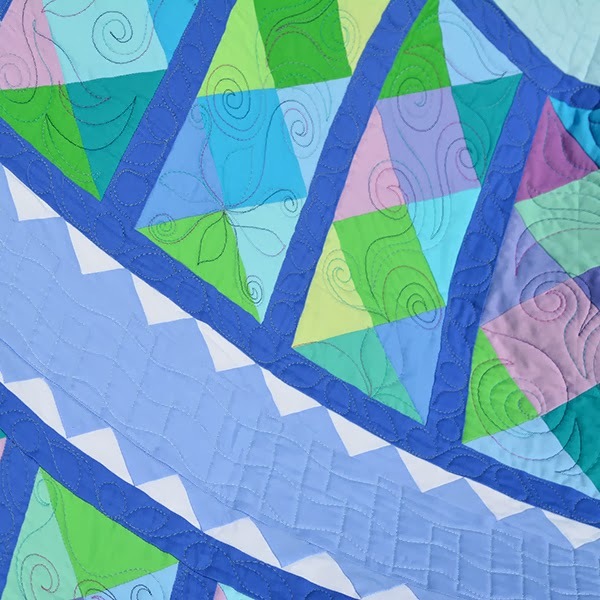 Quilting by Deborah Norris!